How do I use the Store?- On the left there is a product quick sort that allows you to narrow products shown to categories by animal: lamb, beef, chickens. At the top their are quick links to categories such as steaks and roasts that include both beef and lamb. Once you place your order you will receive an order confirmation. If you do not receive a confirmation your order was not received and you need to ensure that your cart actually went through the checkout. What are protocols?- The protocols, listed under every item in the store and here, are simply an explanation of how the animal was raised and what practices we used to produce the food. Facebook or email) or in print. When others use your unique link to create an account on our site you get a $5 credit and they get a $5 sign on bonus for joining. It is a win win for everyone. Visit our referral page to learn how to get your code. Can I pay with a credit card?- Yes, you can pay with a credit card ahead of time or in some cases you can pay with cash or check at pickup. What happens if I miss the drop?- As long as you let us know 24hrs prior to the drop there is no problem. If you can't then contact the drop location organizer. If you let them know, we can leave your items with a friend who is also coming to the drop location. If we don't hear from you their is a $20 dollar packing fee. In order to serve customers at later drop locations with prompt service we can't wait at a drop location past the specified time. How do I start a new drop location- Easy, just contact us. If you have a good location in mind and can organize others in that area we can set it up. If you volunteer as the drop location manager there are other benefits as well. How Do you raise your livestock- Check out our protocols page for more information as well as the farm website at Boatrightfarms.com. Can I visit the farm?- Absolutely! 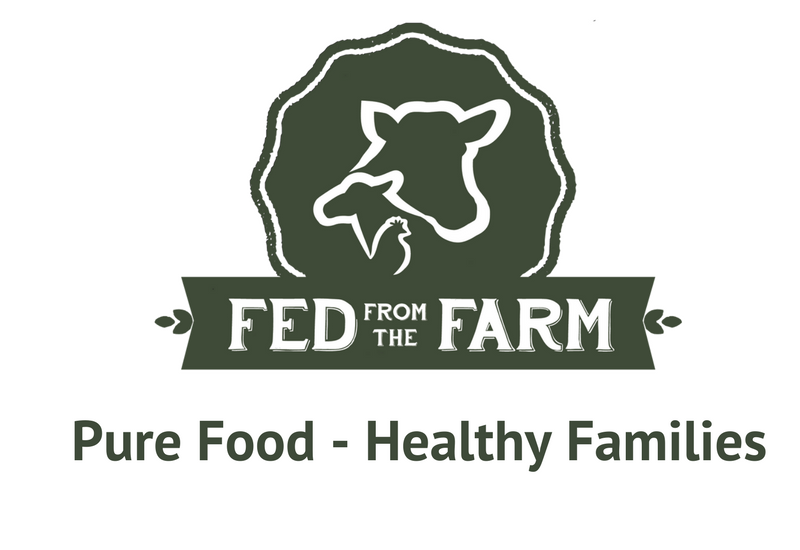 We would love to show you the farm and share our passion for land restoration and healthy families. We do scheduled farm visits through the summer and we make private appointments year round. Just contact us to set up a time.